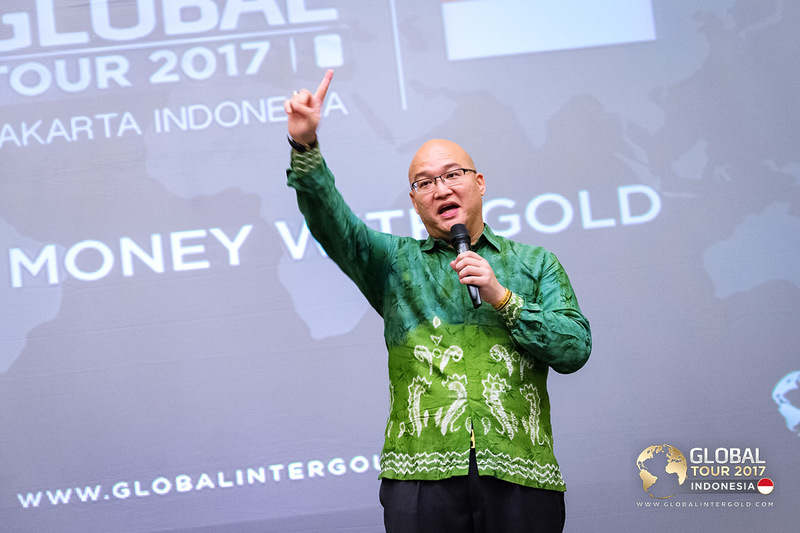 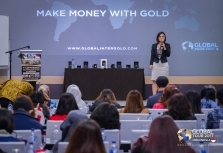 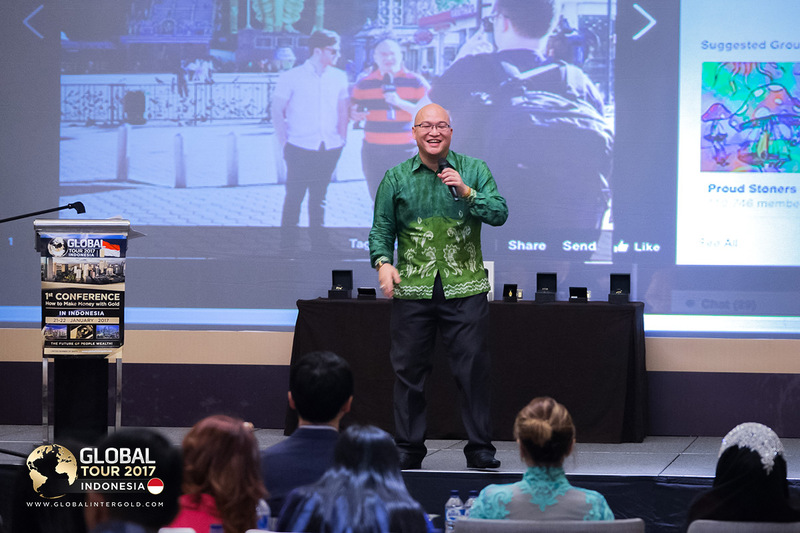 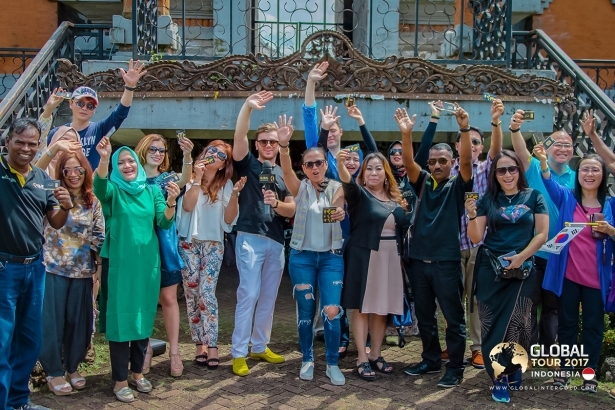 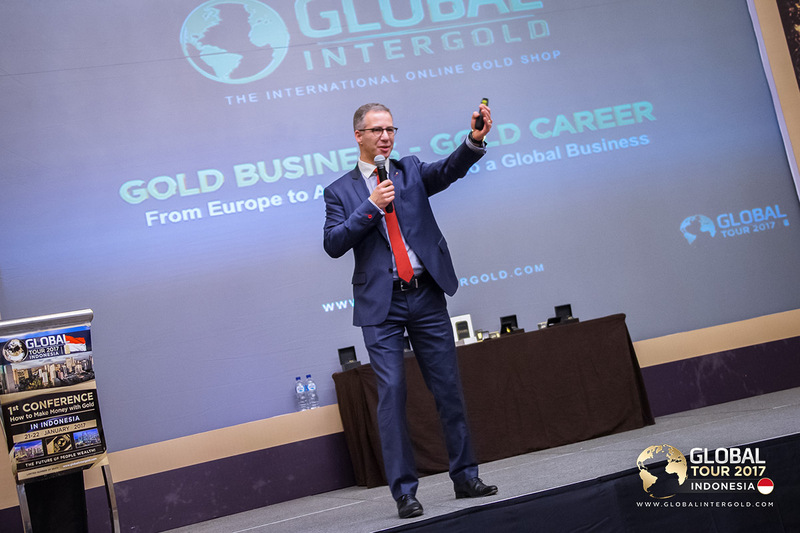 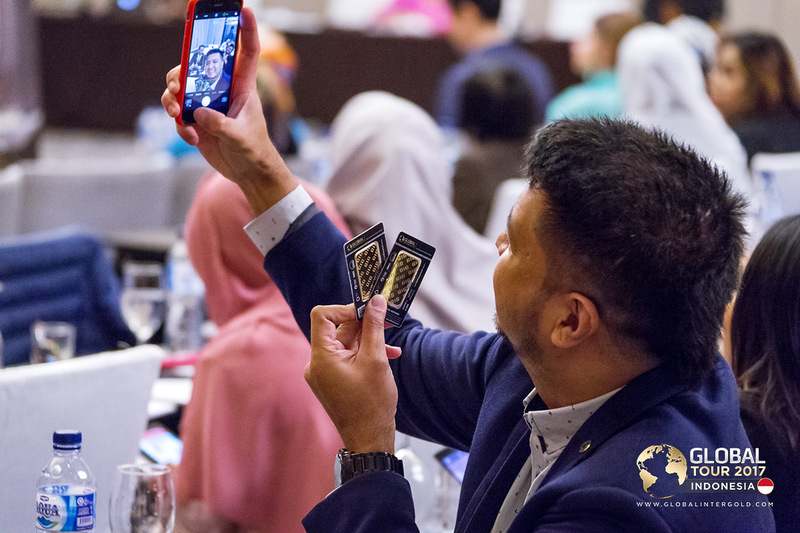 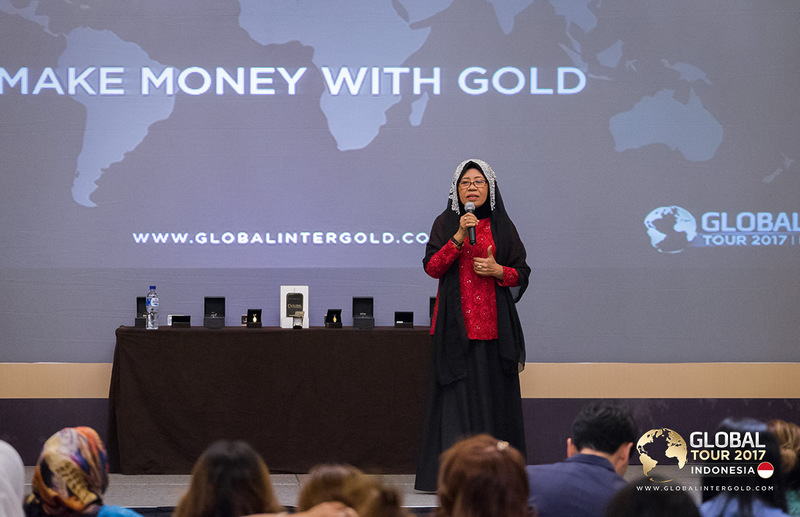 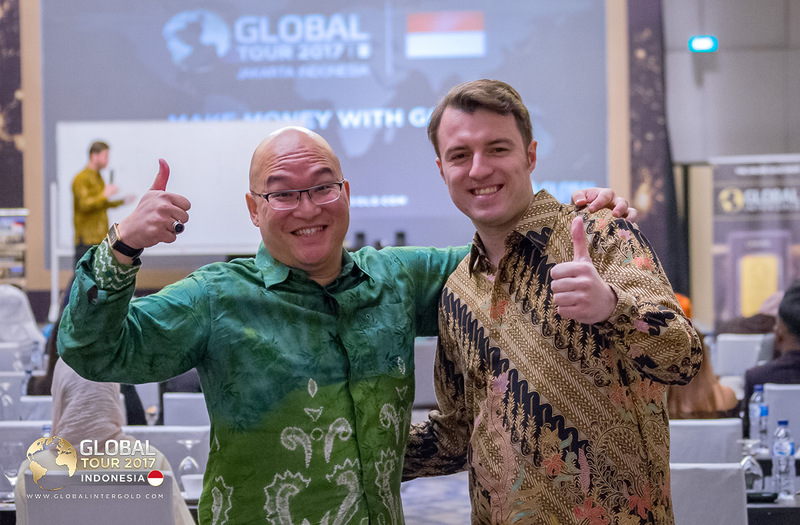 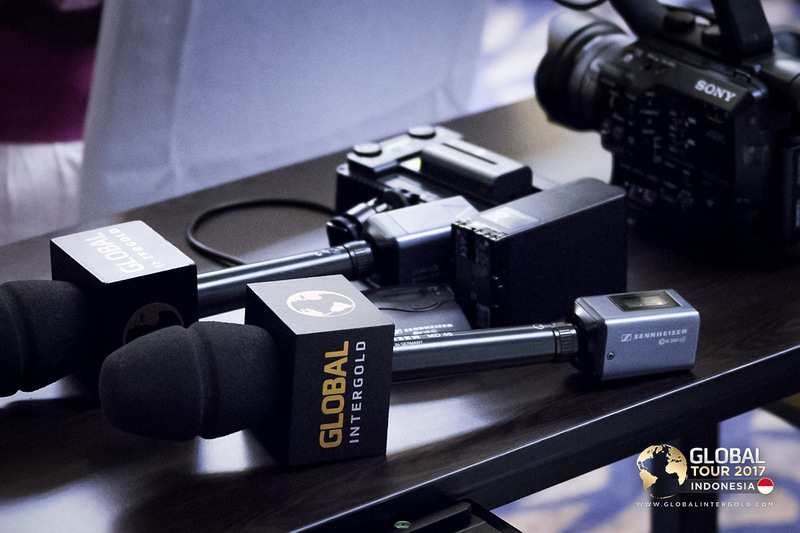 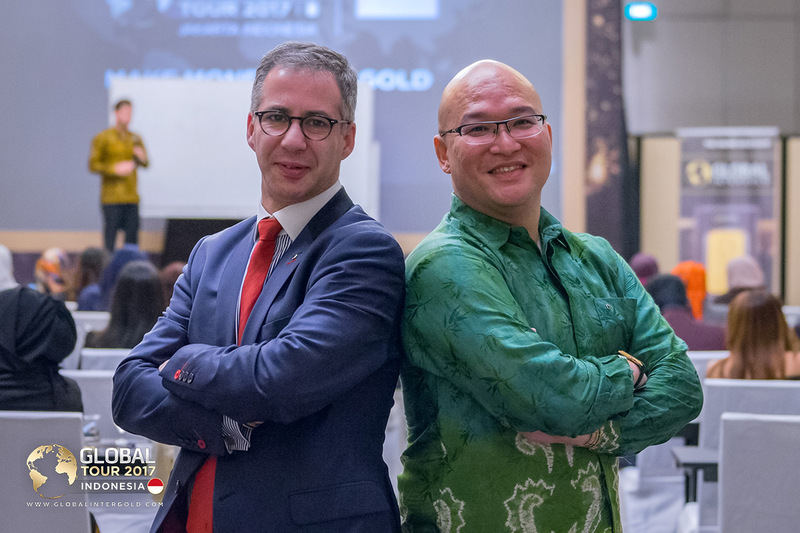 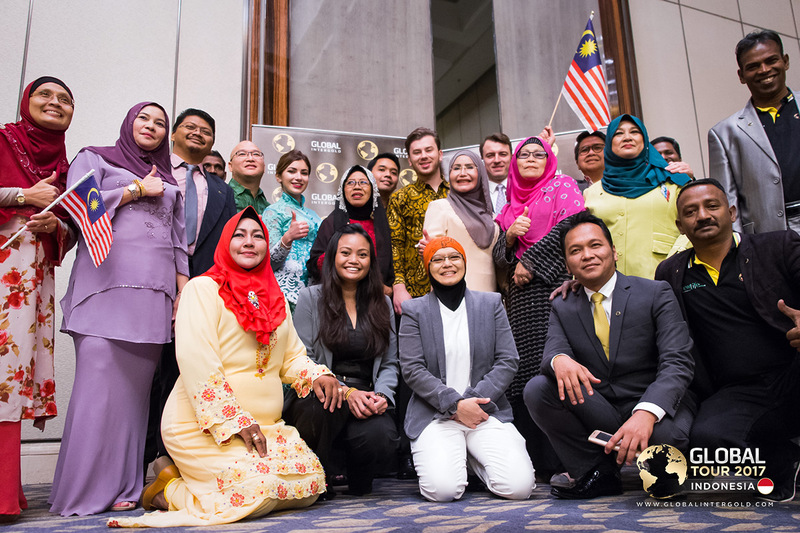 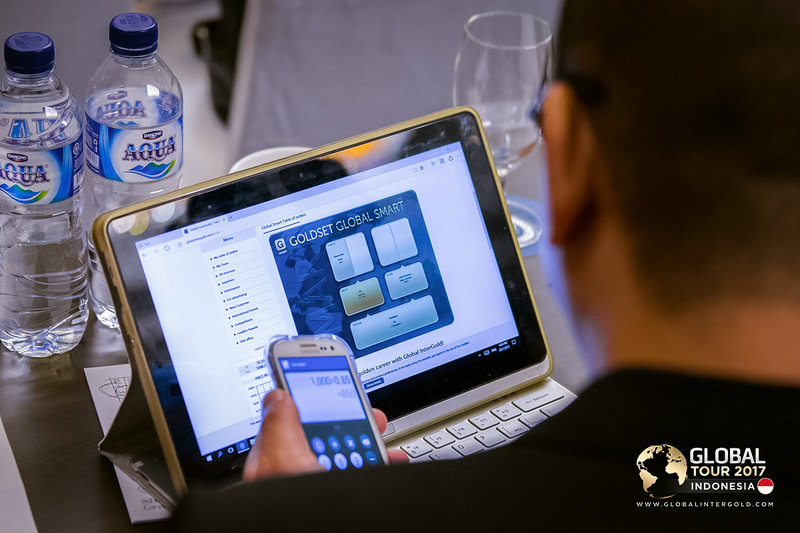 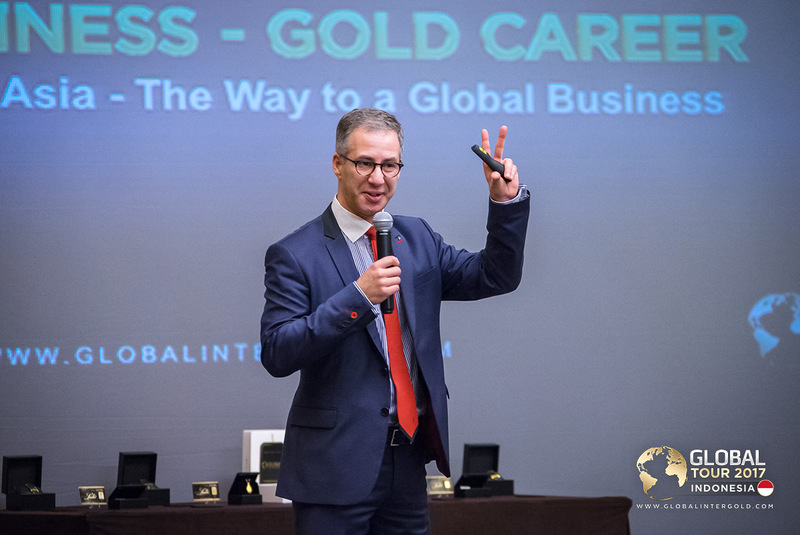 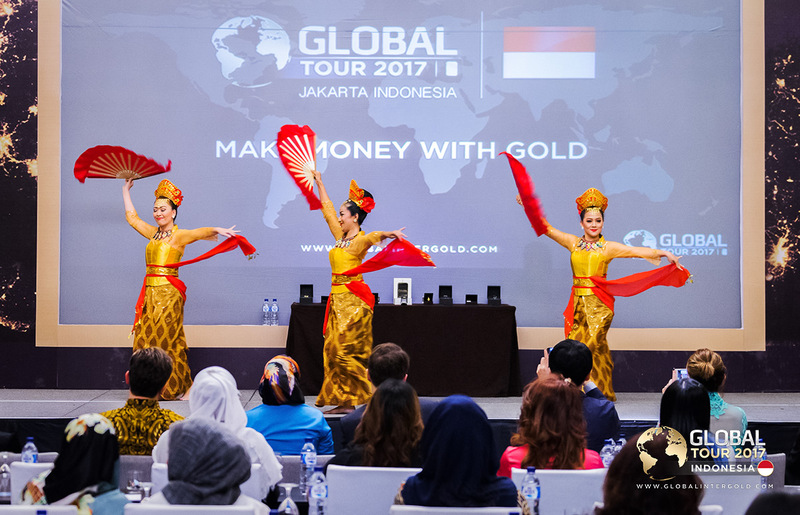 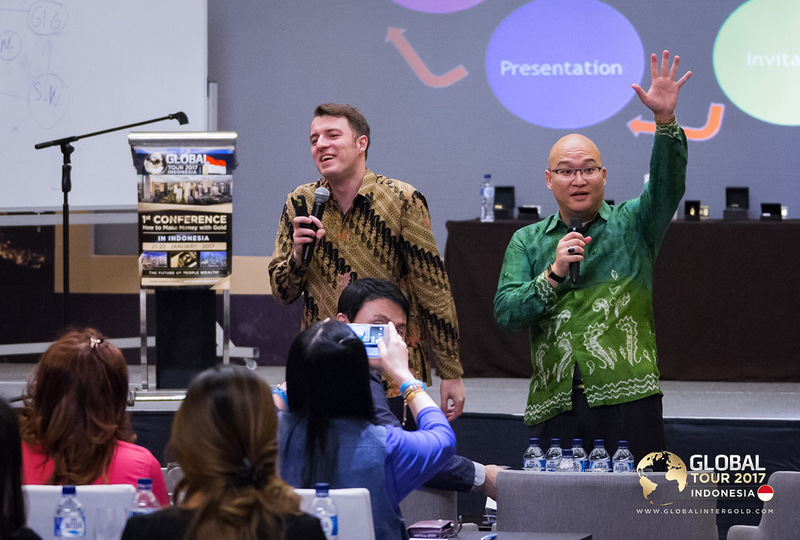 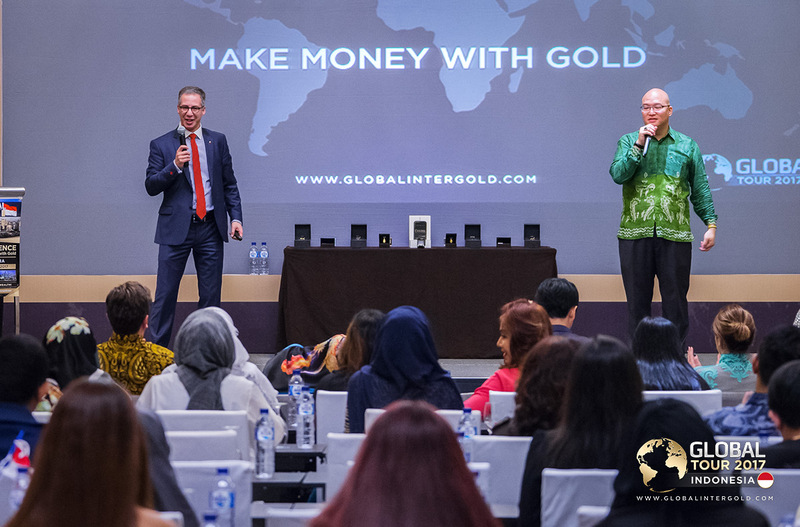 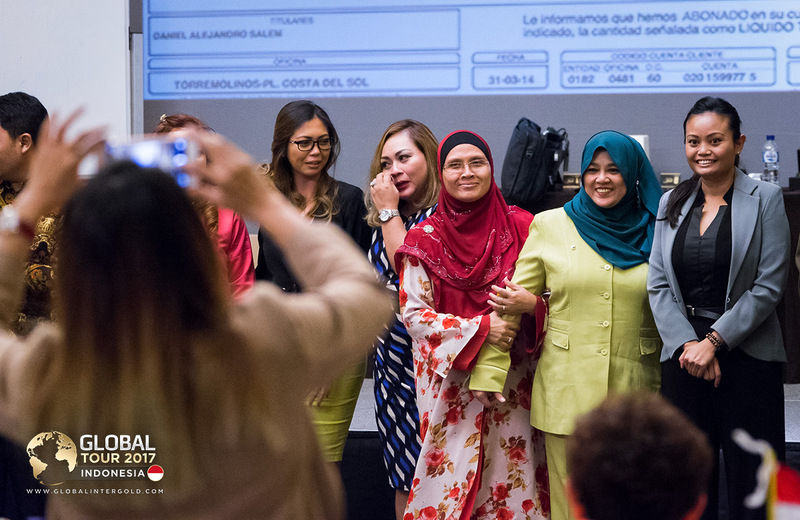 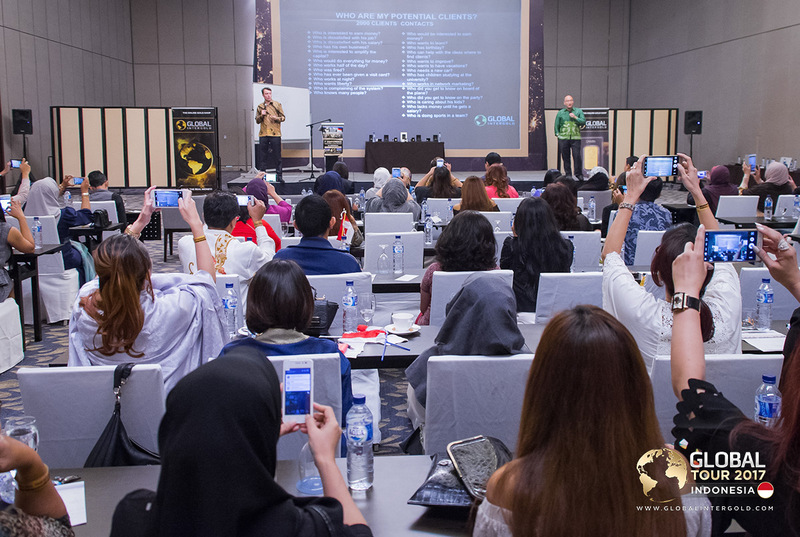 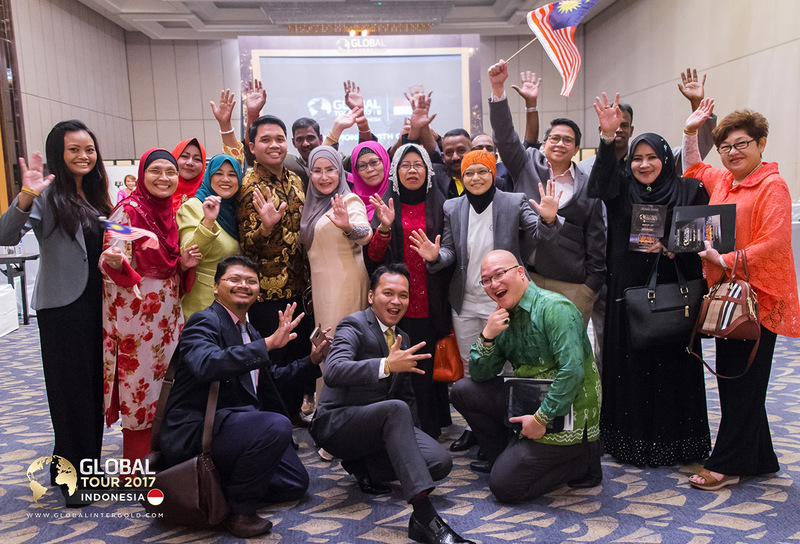 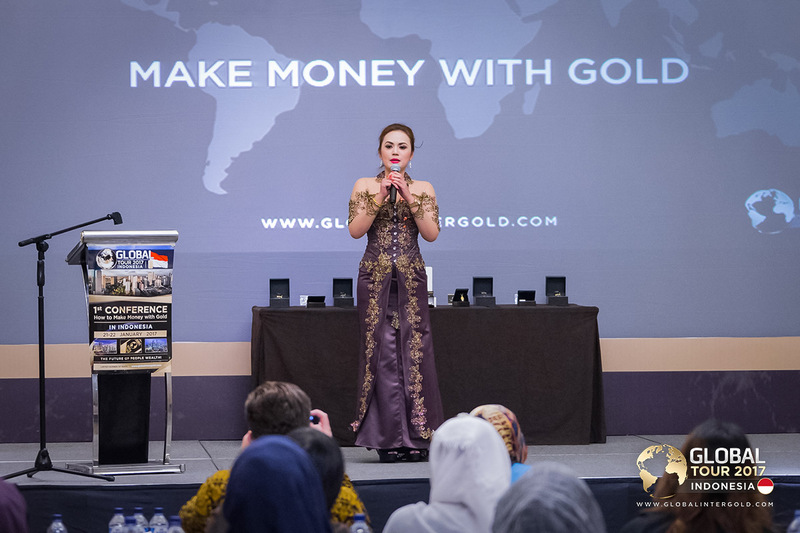 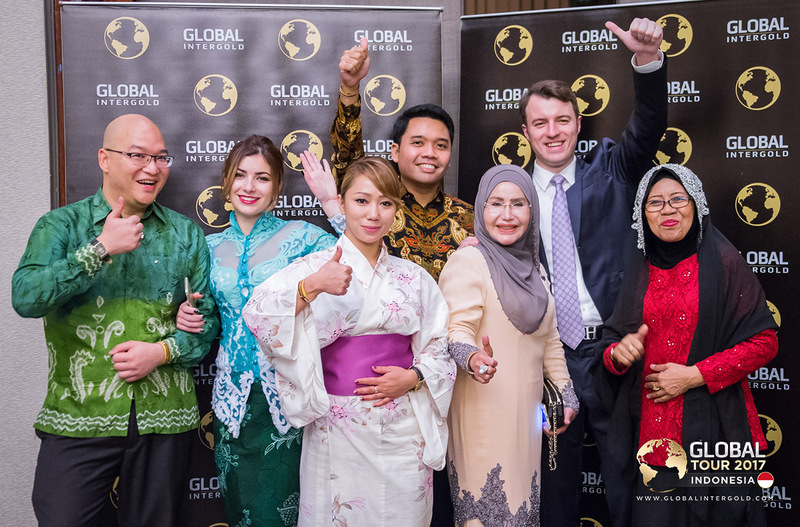 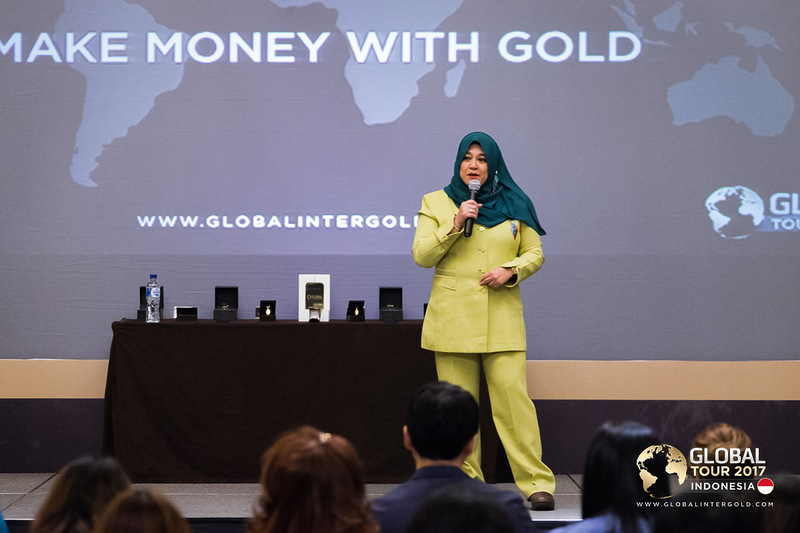 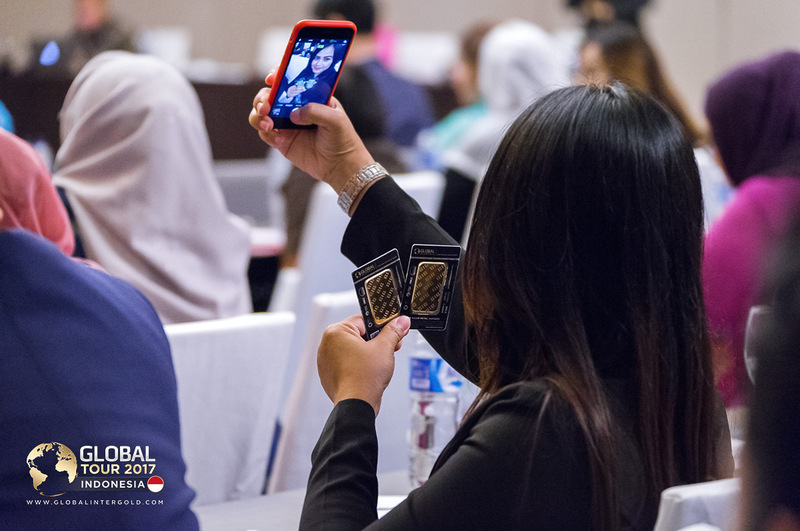 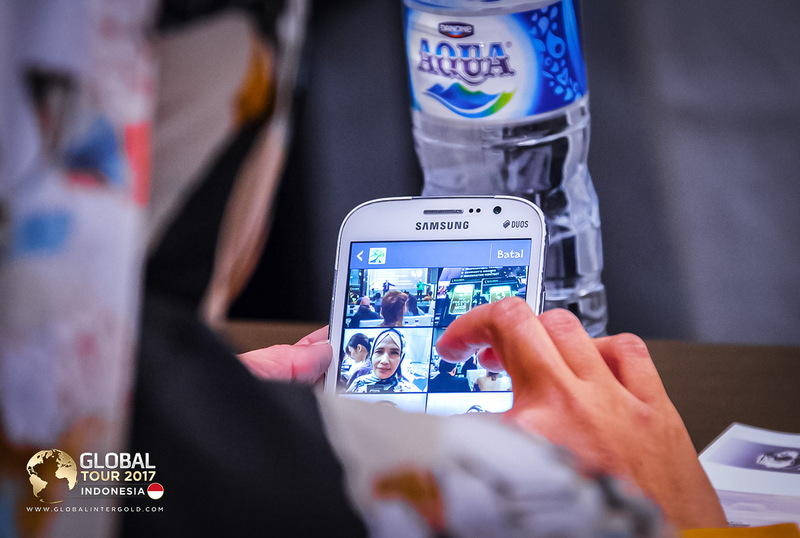 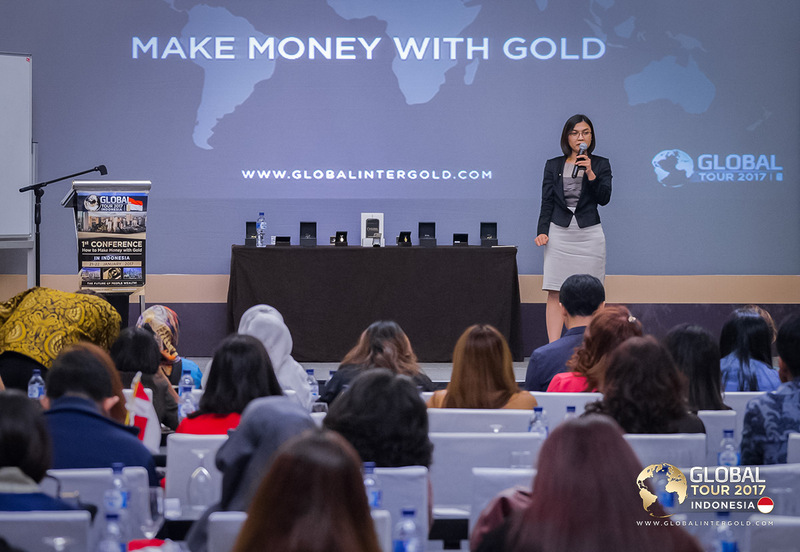 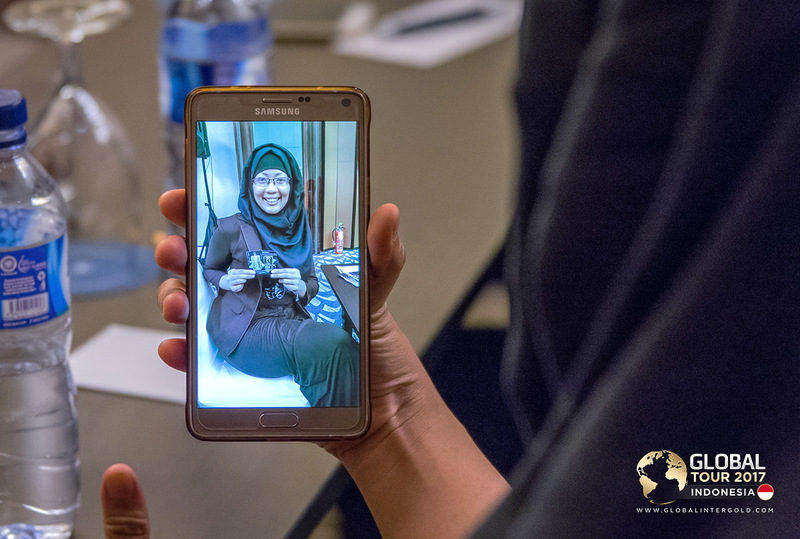 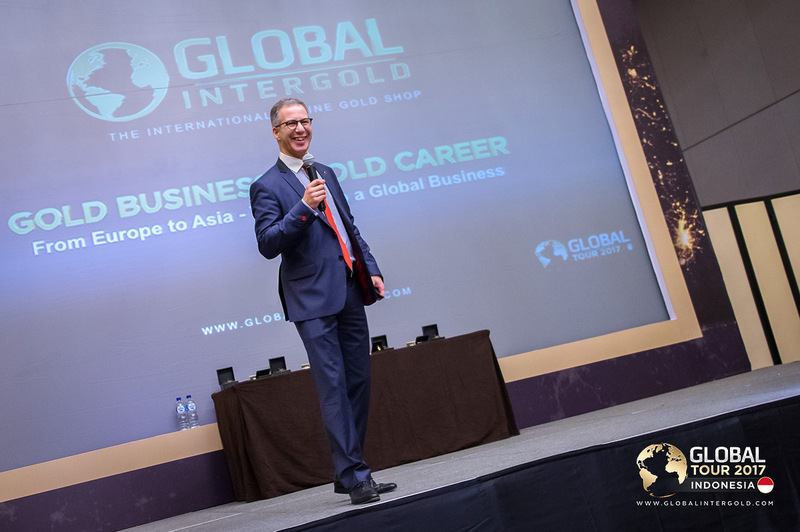 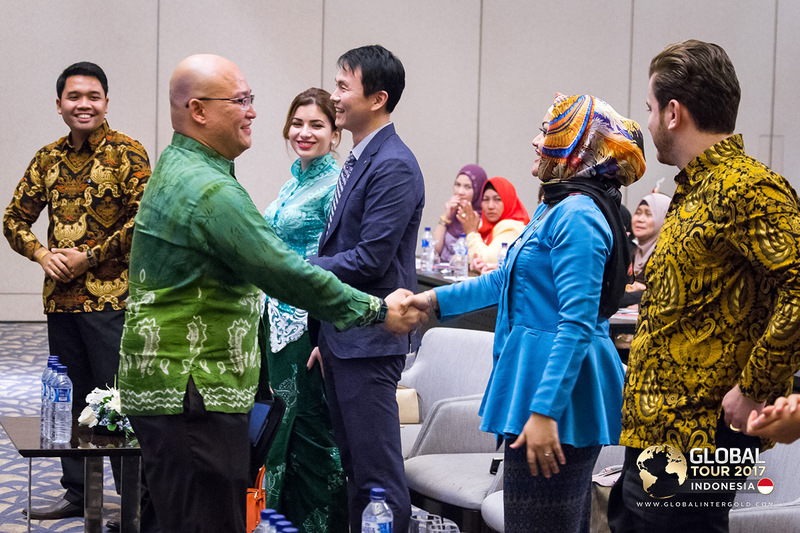 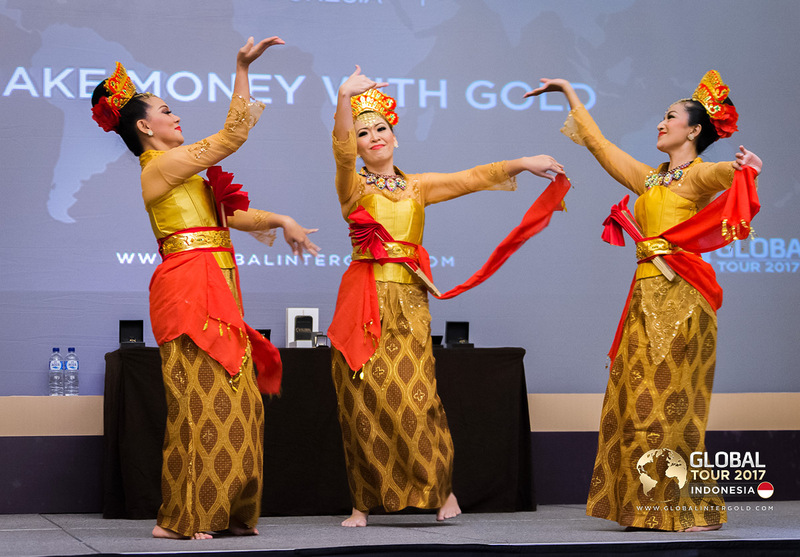 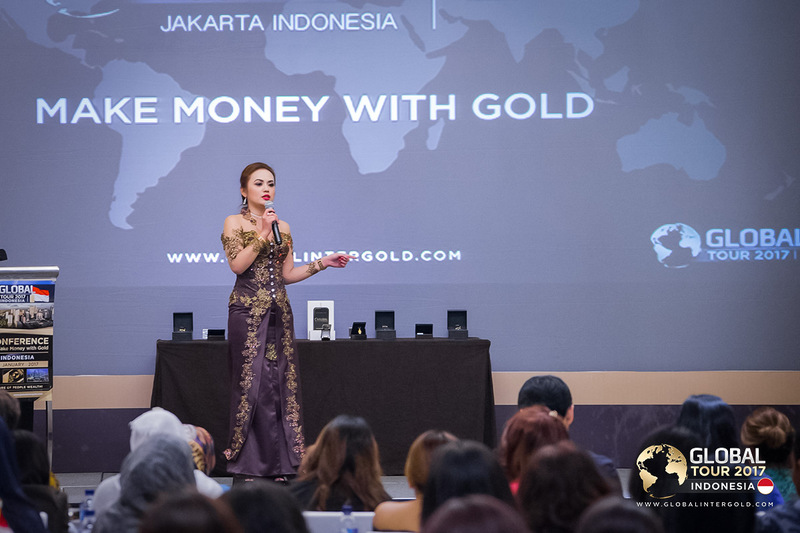 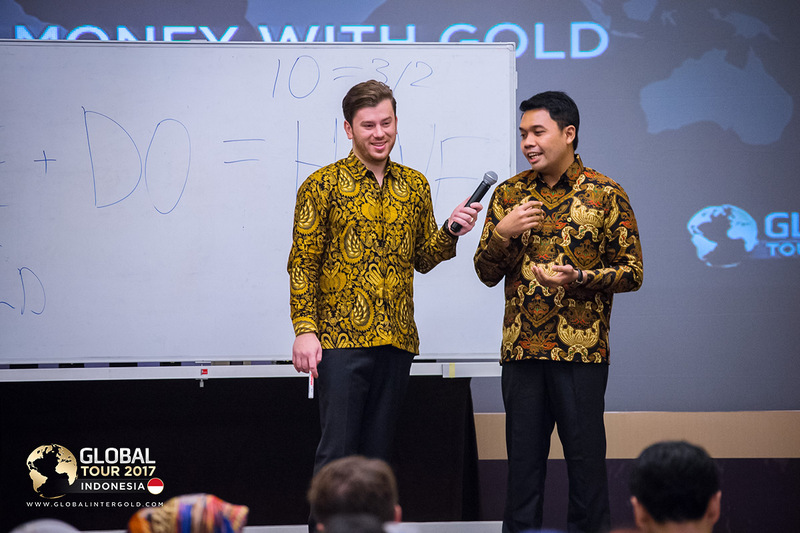 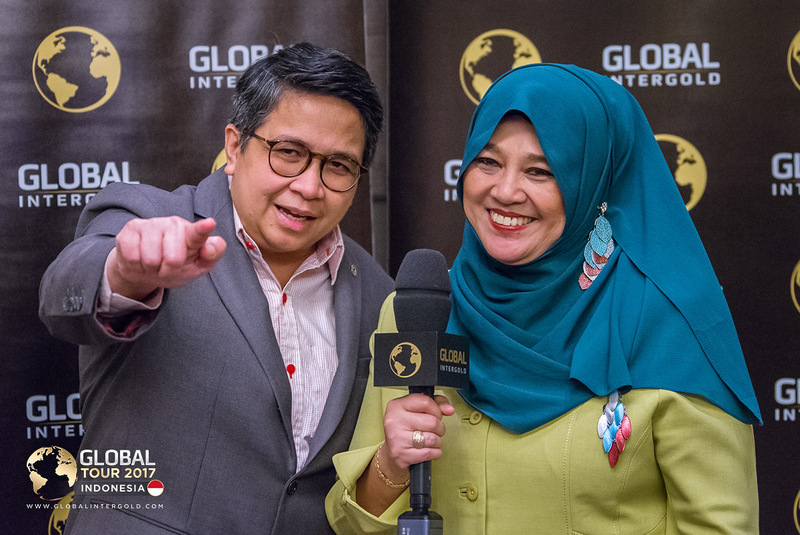 The first conference of the Global Tour 2017 took place in Jakarta, the capital of Indonesia. 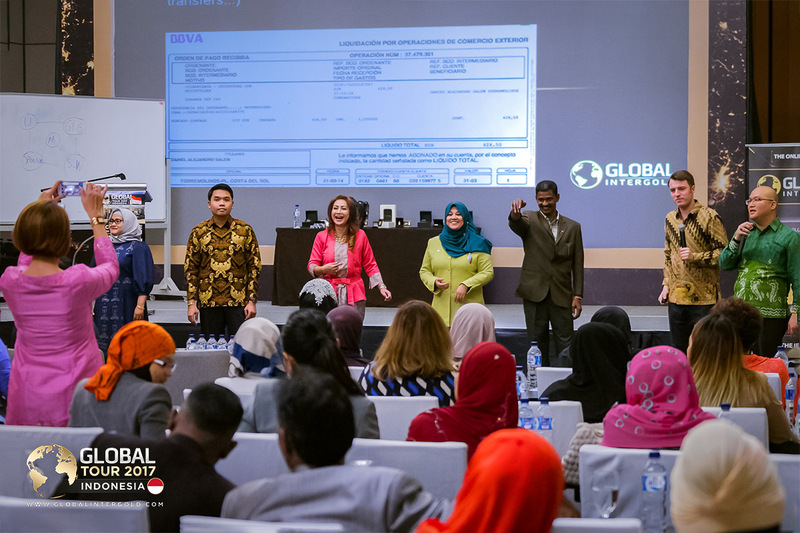 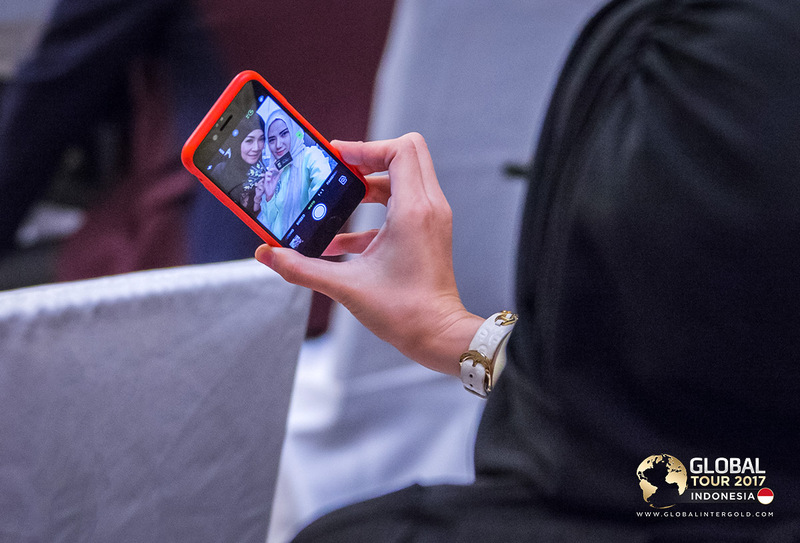 All the attendees warmly welcomed the company and were glad to be the first hosts of the year! 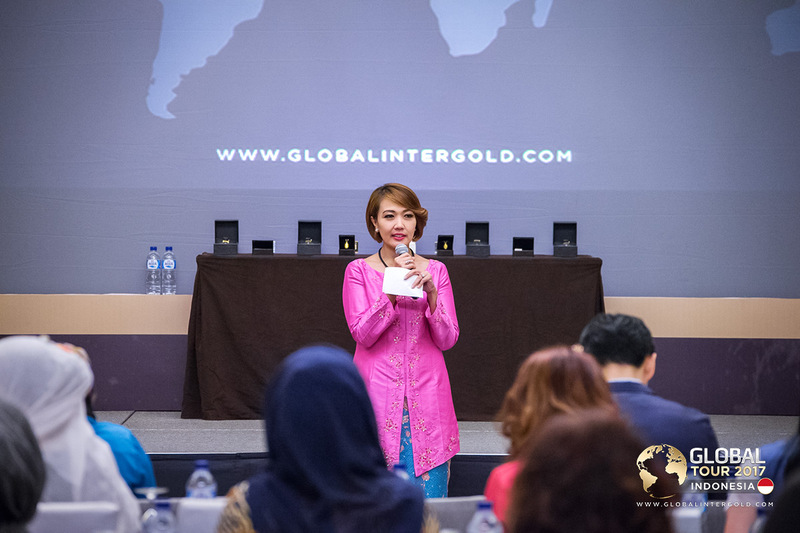 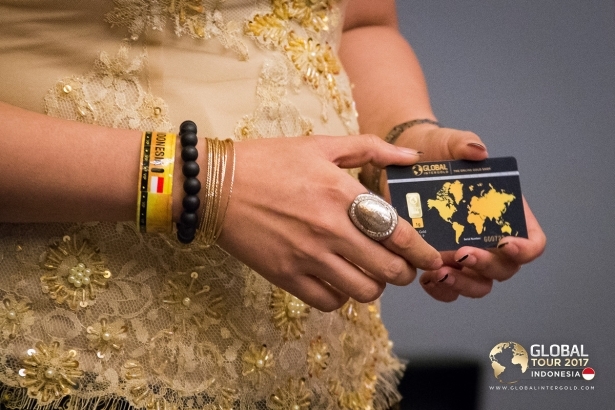 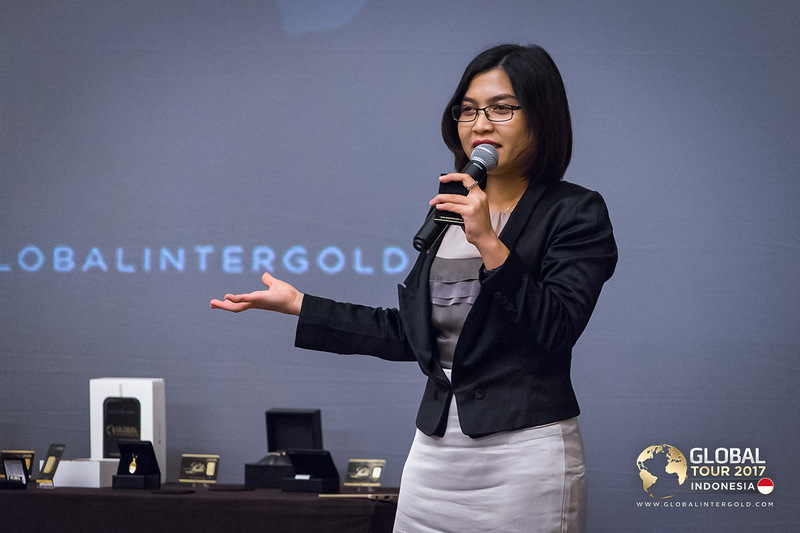 This event has been a golden and successful start for Asia! 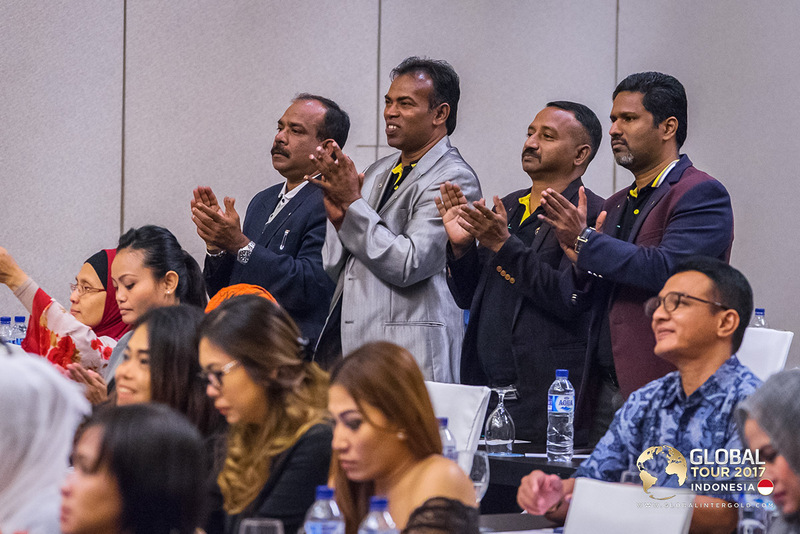 Read all the details of the event.